2 days Lhasa Tour combines Potala Palace, Jokhang Temple, Barkhor Street, Drepung Monastery and Sera Monastery. 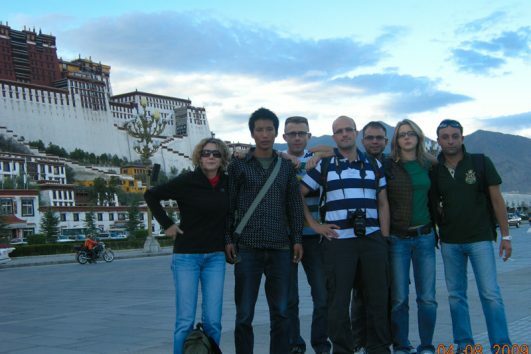 One the first day, your Tibetan tour guide will show you Potala Palace at first. Then you will go to Jokhang Temple to feel the religious afmosphere. After that, Barkhor Street is a nice place to wander and you can buy some Tibetan artifacts there. On the second day, we will go to two famous Gelug monasteries near Lhasa. Firstly, we will drive to Drepung Monastery, the largest monastery in Tibet. Then in the afternoon, we will head to Sera Monastery to view the debate among monks. 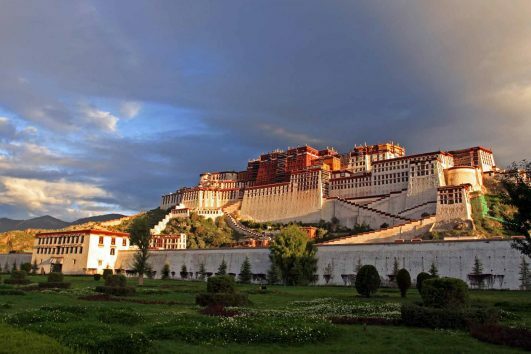 The 2 days Lhasa Tour will provide you the most highlighted part in and around Lhasa.